Our vision is to give hope to those who live on the streets of San Diego. We desire to see the quality of their lives enhanced in every way: emotionally, intellectually, physically and spiritually. The Streets of Hope mission is to build a community where those who have much can serve and give to those who have little because we believe that real transformation happens through relationship in community. Furthermore, we see our homeless friends as brothers and sisters – our fellow children of God. Many of us on the Streets of Hope serve the homeless out of an overflow of the Spirit of God alive within us and working through us; however, we welcome everyone into our community regardless of their beliefs or where they live. Join us in our mission for the homeless of San Diego: to give hope to those who live on the streets. 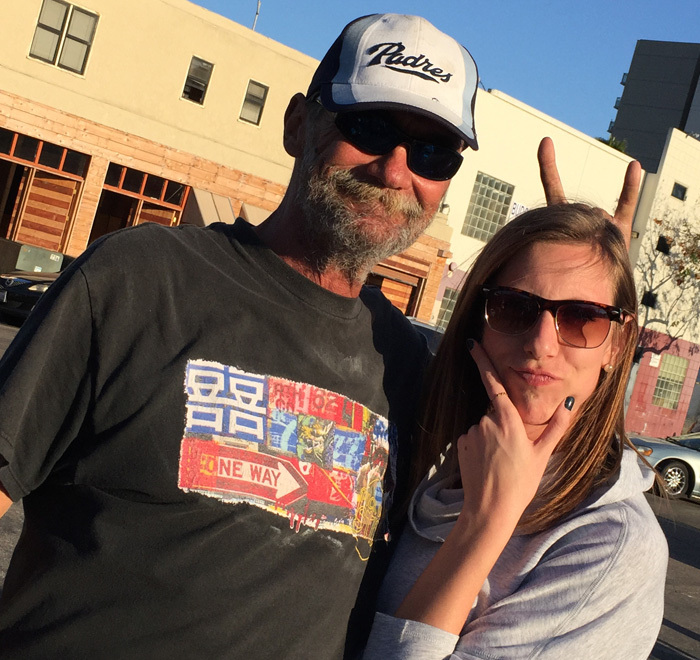 Do you have an idea or an inspiring mission for the homeless of downtown San Diego you want to see happen? If so, please contact us so we can help make it a reality.